A lot of things have happened over the past week or so that have detracted from me being able to post. 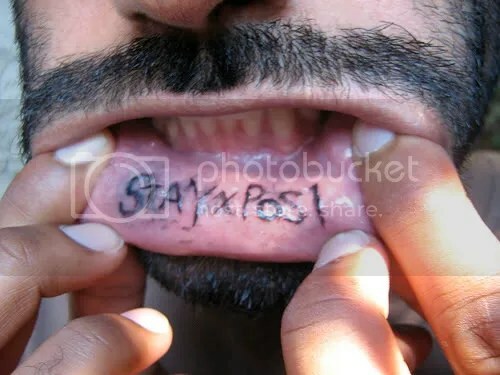 That being said, I’ll stay posi. Another big hit is the fact that we will not have the internet until April 2nd when Verizon can come set us up. This made me happy and sad at the same time because I want to be that kid again. Amazing work. Bloc Party at the Electric Factory tonight. Conference call tomorrow w/ E is on hold as he’s traveling. 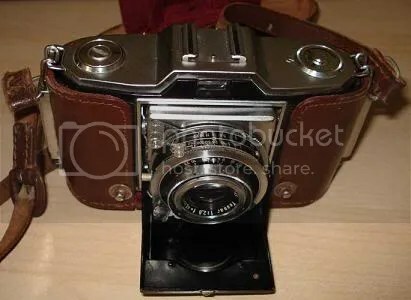 To anyone who reads this I need a vote in the form of a yay or a nay. Purchase this shirt? As ridiculous as the past week has been with Digital Gravel and trying to sort out my order for 10 shirts that Bermuda Triangled, I got the one shirt that I ordered today and was stoked on it. 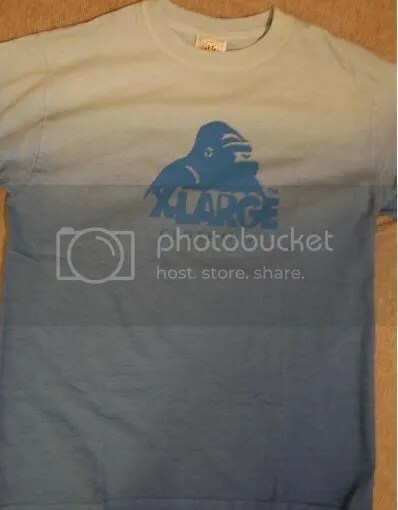 The picture didn’t come out too well and I couldn’t find one online as the X-Large site was down but it is a blue hypercolor-esque light to darker fade with the X-Large gorilla logo. 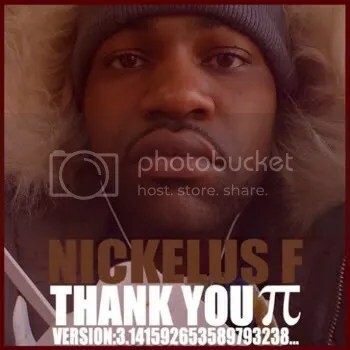 I grabbed this Nickelus F Thank You Pi(╥) Version: 3.141592653589793238… Mixtape sometime last week and finally got a chance to listen to it a few times through the last few days and a real solid listen today. There are a bunch of different “styles” that he breaks portions of the tape down into, i.e. Freestyles, Heathen, Portishead collab, etc. About halfway through the tape there are four songs that he collabos on with Indie-Atmospheric rock group Portishead. I have never been a huge Portishead fan but I’ve also never given them too many listens and I do enjoy their music and this is when his style shines. The eerie production and backing music and vocals of Portishead couples with Nick’s Dr. Octagon/Dr. Doooom/Kool Keith flow, especially on Cowboy, and they are a perfect fit. This is definitely worth checking out and an absolutely solid offering from front to back. I give it 13 mics. 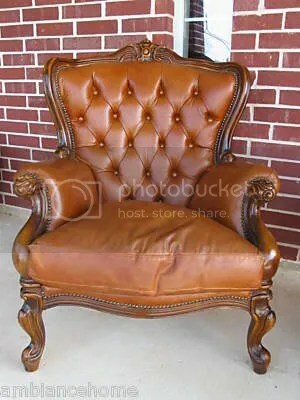 I have a plan of taking my crummy old computer desk and desktop out of my room, buying a laptop and then adding this to my room in the corner for relaxing and leisure. Enjoy with Kerouac and whiskey. Albeit, my comic/graphic novel background is relatively small when compared to a devoted fan boy (Scoot), that doesn’t diminish my love for the work. 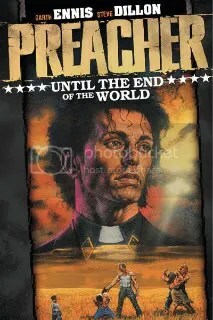 Preacher: Gone to Texas Vol. 1 was one of the best comics I have ever read and I ordered Vol. 2 Until the End of the World as soon as I finished Vol. 1 last night. 8 more to go. It makes me love Preacher Gone to Texas the band even more, and I dug through the crates and pulled out their old albums to celebrate the occassion. The new face of my fantasy baseball team. R.I.P. Trap Stars.